Gaining weight can be just as difficult as losing weight—and similar to weight loss, there’s a right way and a wrong way to go about it. While there’s more ‘room to move’ in calorie intake with weight gain goals, good nutrition still rules. Whether you may be recovering from weight loss due to health issues or a lack of appetite, looking to improve your body composition to fuel athletic performance goals, or simply battling ‘skinny’ genes, the key is to focus on muscle gain rather than weight gain in general. Bingeing on ‘junk’ foods filled with refined sugars, unhealthy fats and empty calories is a sure way to pack on the kilos—kilos of fat, that is. Not only will the results be unflattering but excess weight can also increase disease risk. By focusing on muscle gain through a diet with larger portions of nutrient-dense foods, you can increase the number on the scale the healthy way. Studies have shown that consuming protein throughout the day is more effective in promoting muscle growth than getting the full recommended daily amount all in one meal (1). In order to maximise muscle growth, it’s best to consume 20 to 40 grams of quality protein, such as whey protein, at each meal (2). 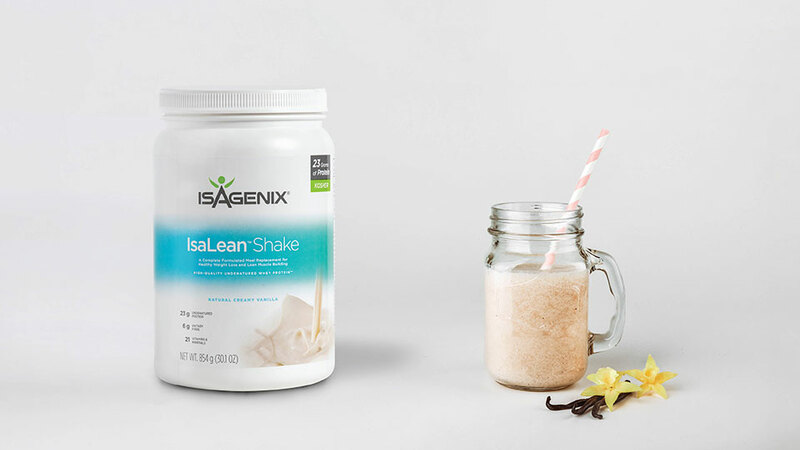 If weight gain is the goal, IsaLean™ Shake and IsaLean™ PRO Shakes can still be used for meals, just add healthy additions. 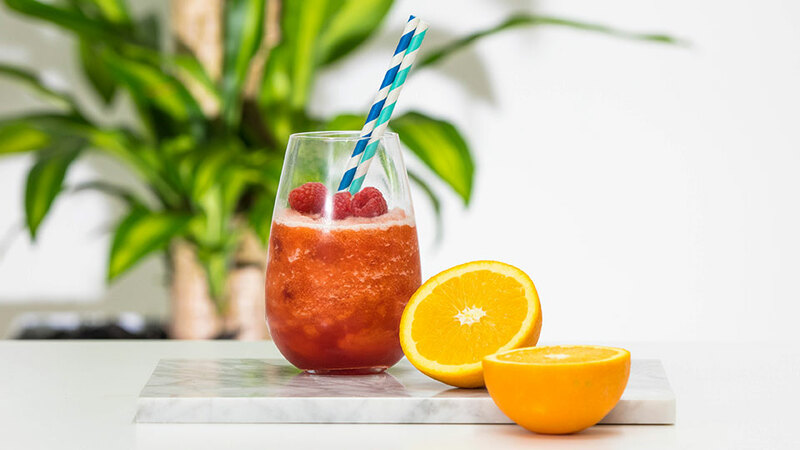 Using milk instead of water, adding oats, peanut butter and a banana, or having a shake alongside a healthy and balanced meal are all ways to beef up the shakes to ensure you’re getting enough calories. When planning a meal, be sure to include protein such as chicken breast, salmon and lean red meat. Just like weight loss, weight gain takes time. Schedule more times to eat throughout the day to gradually increase calories and snack on foods that provide the right balance of nutrients. People who regularly snack have been found to consume a higher quality diet, which keeps your body nourished and creates a healthy foundation for muscle growth (3). 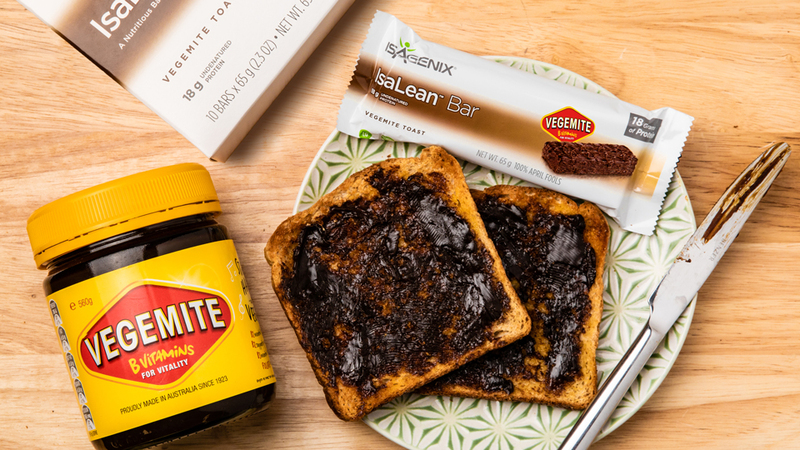 An IsaLean™ Bar is a great snack option for those trying to gain weight and could be used as a mid-morning or afternoon snack. 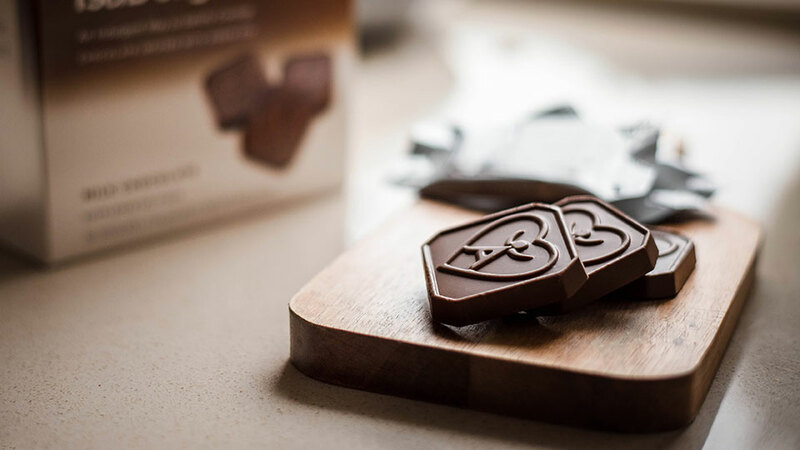 Or for something savoury, try Whey Thins™ paired with hummus or a few slices of cheese. Greek yogurt with fresh or dried fruit and nuts is also a great snack to add to a healthy weight-gain regimen. For those who find snacking between meals hard due to lack of appetite, a solution may be to make the volume of meals smaller without sacrificing the nutrients and eating more often. Avoid eating ‘empty calories’ or foods that get most of their calories from trans fats and refined sugars. Focus on eating five to six small nutrient-dense meals packed with complex carbohydrates, lean proteins, fruits and vegetables and healthy fats. To achieve healthy weight gain, it’s not just about increasing calories, it’s about increasing gym time, too—in the form of lifting weights. To avoid simply ‘fattening’ up, a good strength training program should be adopted, so extra calories being consumed can be used to build muscle. An intense resistance workout damages muscle fibres, which sets the stage for muscle growth. This continual cycle of breakdown and repair is how muscles grow and become stronger. Muscle growth cannot happen if the muscles don’t have an ample store of protein and nutrients available to nourish and repair muscle fibres, making post-workout nutrition vital. Whether it’s weight loss or weight gain, the thing to remember is that it takes time, consistency and the continued practice of making the right dietary and exercise choices. 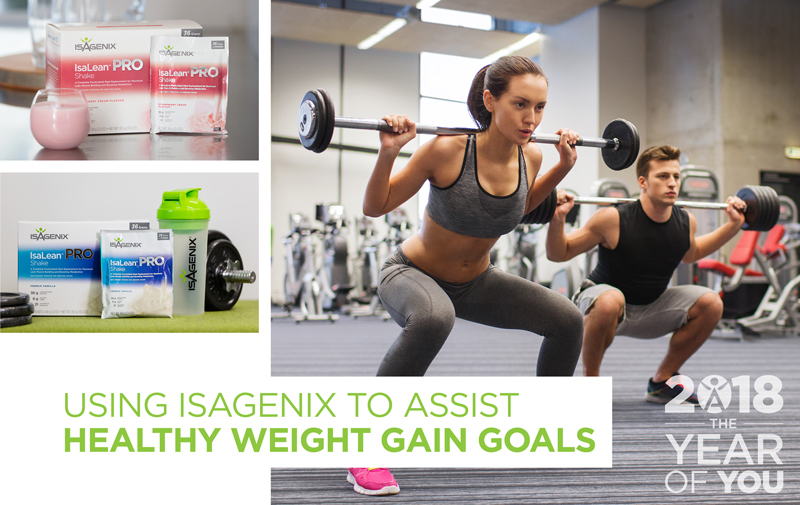 Luckily for people trying to achieve either, Isagenix® has the nutritional tools that can turn your goals into reality. 2.Paddon-Jones D1, Rasmussen BB. Dietary protein recommendations and the prevention of sarcopenia. Curr Opin Clin Nutr Metab Care. 2009 Jan;12(1):86-90. 3.Zizza CA, Xu B. Snacking is associated with overall diet quality among adults. J Acad Nutr Diet. 2012;112(2):291-296. 4.Ivy JL. Regulation of muscle glycogen repletion, muscle protein synthesis and repair following exercise. J Sports Sci Med 2004;3:131-8.